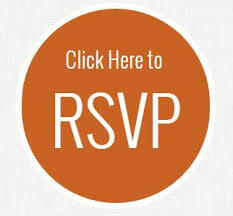 Spring is here, and it’s time to socialize! Join us at the Duke of York on Wednesday, May 8 for the PIC Spring Social and find out what your indie peers have been up to. 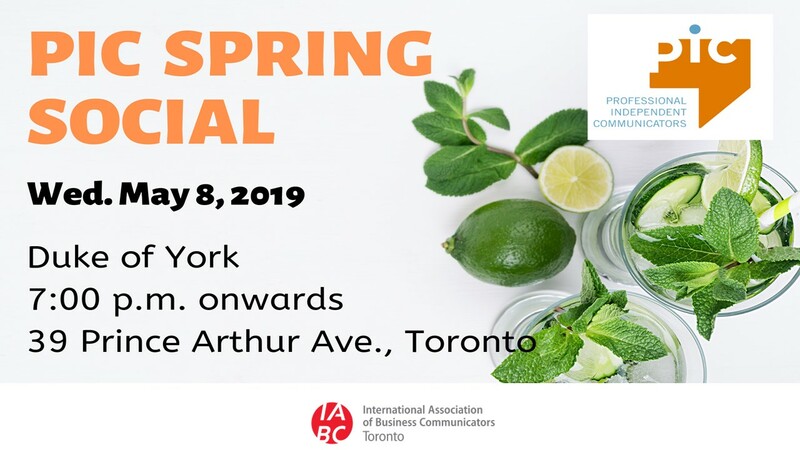 Network and catch up with members and friends of IABC/Toronto’s Professional Independent Communicators (PIC) at this casual get-together in a cozy (and central) location. Have a drink and a bite to eat while you make new connections and check in with the colleagues you already know. Hear about the experiences of fellow indies, compare notes about how small communications businesses can succeed and thrive, and make valuable contacts. We’ll be meeting at 7:00 p.m. on Wednesday, May 8 at the Duke of York pub, located at 39 Prince Arthur Ave. (east of Bedford Road, north of Bloor Street and just steps from the St. George subway station). As usual, drinks and food are on your own tab.